Vacationing can be tough when you’re a dog owner. Leaving your pup behind in the hotel or Airbnb can be stressful for both you and your dog. But here in Savannah, we want you and your dog to have the best experience possible. From spas to parks to our very own historic dog walk tour, Savannah is arguably one of the most dog friendly cities. Pick and choose from the following locations and outings to create the perfect date for you and your four-legged friend. 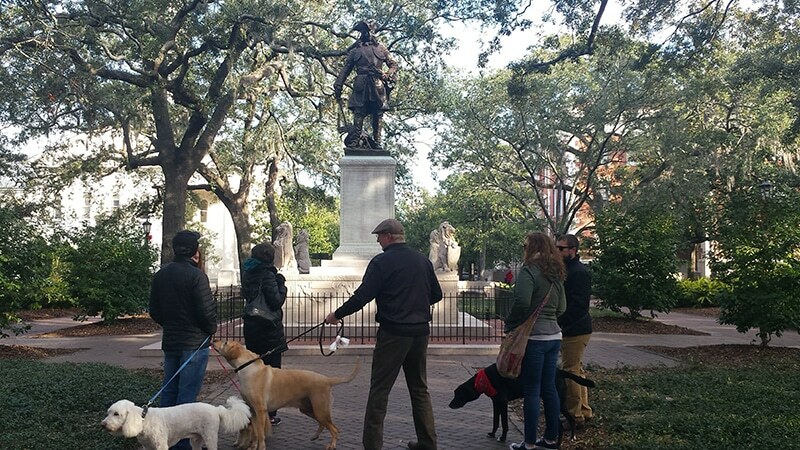 Oliver Bentley’s Historic Dog Walk Tour takes you and your furry friend through Savannah’s history on a one-mile walk around the historic downtown. Photo by Amanda Surowitz. Get a glimpse of Savannah from the perspective of your dog on this historic walking tour tailored for those visiting the Hostess City with their pups. Each tour lasts roughly 90 minutes and less than one mile. There are plenty of stops for rest while you and your dogs are told a knowledgeable narrative of Savannah’s past. Oliver Bentley’s even makes their own premium dog treats. More information at oliverbentleys.com. It’s well-known that Savannah’s trolley tours are a must-visit if you want to get the full rundown of the city’s history. But what many don’t know is that the Old Savannah Trolley Tours are dog friendly. Their On/Off tour allows you to hop on and off as you please, making it perfect to enjoy our city’s history at you and your dog’s leisure. 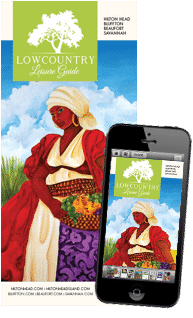 More information at oldsavannahtours.com. Bentley’s Pet Stuff offer high quality food, accessories and more for your pet. Photo by Cory Hott. 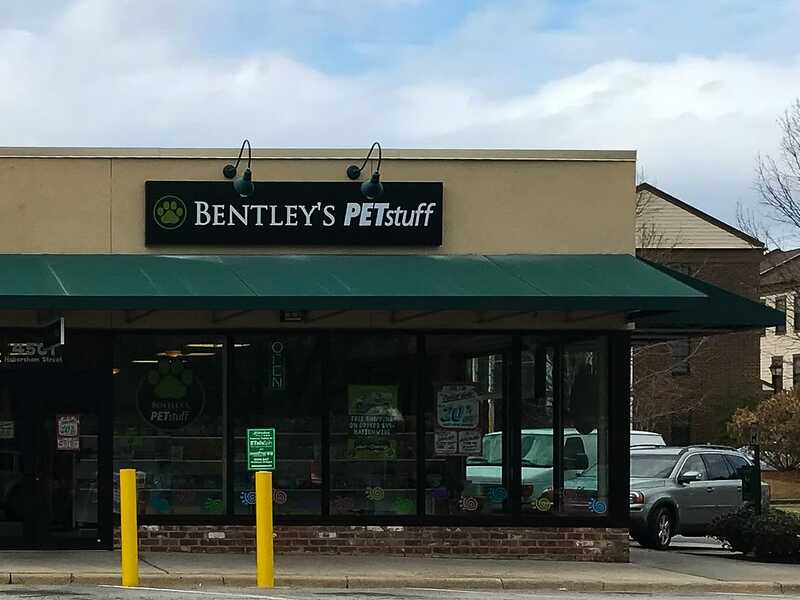 This locally-owned, award-winning pet store offers not only high-quality food and accessories, but also self-service dog washes, monthly low-cost vaccine clinics, and more. Believing that food can make a difference in your pet’s mental and physical health, they only carry foods that are free of by-products, corn, wheat, soy and chemical preservatives. Stop in with your furry friend for a free treat while you browse. More information at petstuff.com. This pet boutique is the perfect shopping stop for you and your pup. The first of its kind in Savannah, it specializes in high-quality pet foods, environmentally-conscious pet toys, pet-inspired art and more. They even have their own handmade collar line—Hounds Abound—that perfectly captures the essence of Savannah in a dog collar. More information at hounds-abound.com. Everyone deserves a little R&R while on vacation, even your dogs. Blissful Buddha Pet Services is the ultimate experience to pamper your pet to the max. Whether you’re looking for a groomer, a dog masseur, pet photography, or even yoga for your dog, Blissful Buddha Pet Services does it all and will leave your pet a little more blissful. More information at blissfulbuddhapetservices.com. Another option for a little doggie getaway is the Savannah Groom Room, one of Savannah’s most iconic pet groomers. Their services include everything from haircuts to baths to “Pawdicures.” They are trained in American Kennel Club breed standard cuts, so your dog will always stay hip to the fashion trends. Savannah Groom Room is appointment only, meaning your pet will always be the center of attention. More information at thesavannahgroomroom.com. Whether you and your dog are looking for a large area to roam freely or to have some social time with new friends, Herty Pines is a great park to play in. 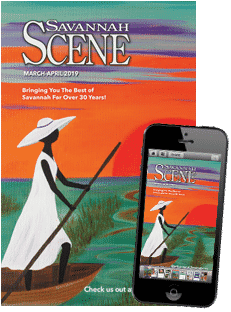 With picnic tables to rest on, water fountains, touch-less waste disposal centers and a dog run, it’s the largest and most popular dog park in Savannah. There’s even a separate area for smaller pups. Located in Daffin Park, 1301 E. Victory Dr. 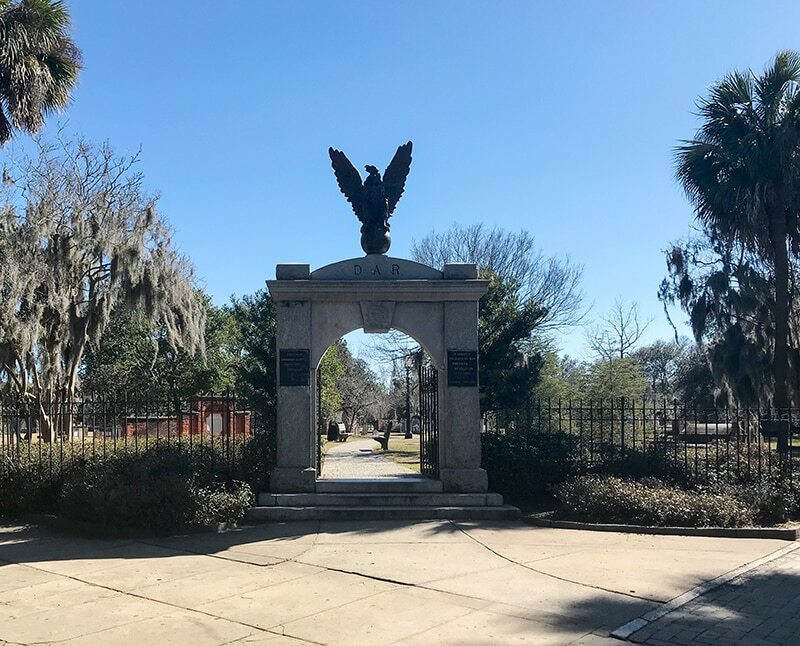 Walking around Colonial Park Cemetery is a good way to exercise your pup and learn more about Savannah history. Photo by Cory Hott. Skidaway Island State Park is only a 30-minute drive from downtown Savannah, but it’s well worth the trip. Nestled along the Skidaway narrows, enjoy more than six miles of hiking trails with your dog. As you walk through the maritime forest and salt marshes, be sure to say hello to other critters such as deer, crabs and other wildlife. Located at 52 Diamond Causeway. Founded in 1750, Colonial Park Cemetery is the final resting place of many of Savannah’s earliest citizens. Take a stroll through its winding paths with your dog and read the historical markers to learn more about its residents. Be sure to take advantage of the in-ground doggie waste disposal centers. Located at 200 Abercorn St. 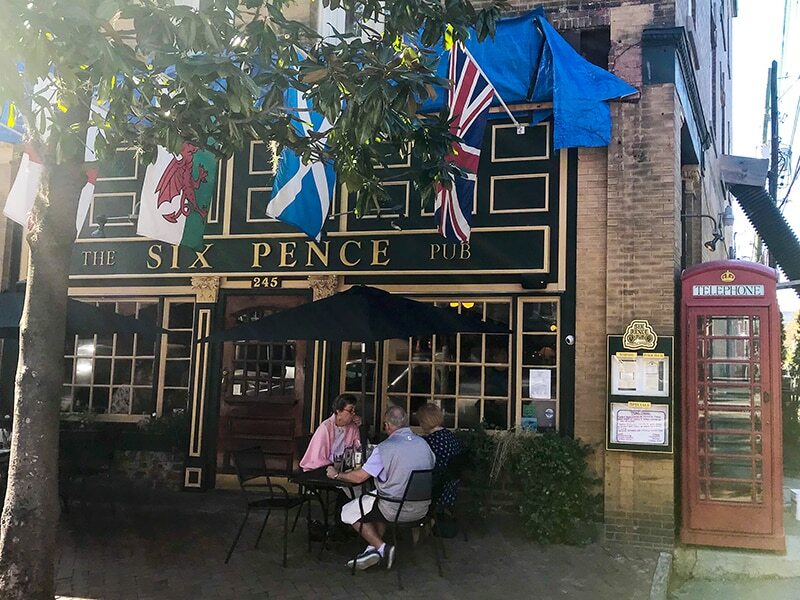 The Six Pence Pub provides water for your pups while you enjoy fine ale and food. Photo by Cory Hott. Stop in this daytime eatery during your morning walk to refuel with a meal for both you and your pup. J. Christopher’s serves up traditional house-made favorites in innovative ways, including a dish created specifically for dogs: The Puppy Chow Meal—an egg, sausage, bacon and potatoes recipe served in a dog bowl. The outdoor seating is spacious, allowing your pup to spread out after they finish their meal. More information at jchristophers.com. This British-style pub is a great spot to stop for a dinner with your pup. The outdoor seating underneath flags and beside their iconic red telephone booth is just as cozy as the inside. Enjoy a drink off of their extensive beer and wine list while your dog enjoys a fresh bowl of water provided by the pub. More information at sixpencepub.com.